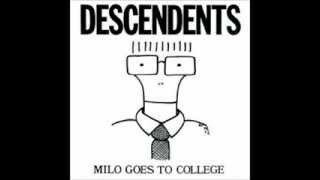 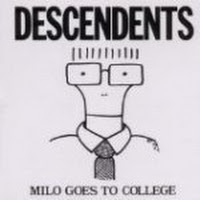 "Jean Is Dead" (2006) on the album Milo Goes To College(1982). 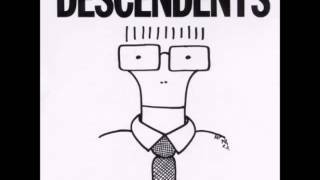 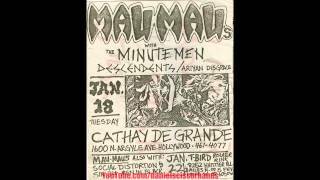 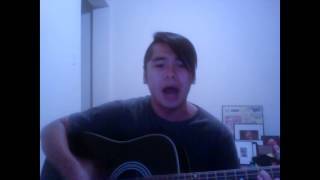 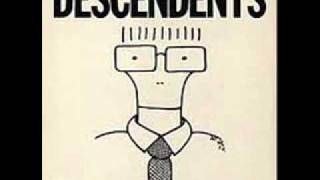 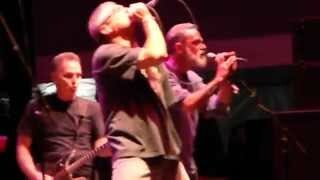 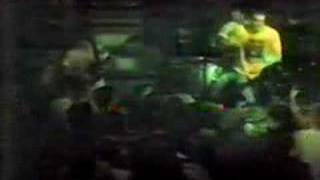 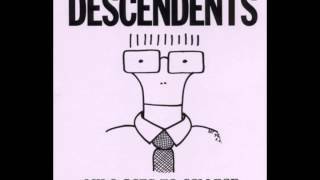 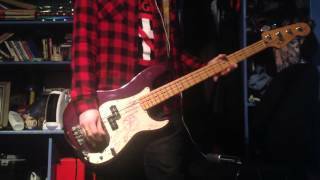 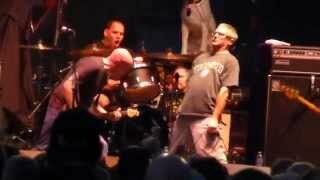 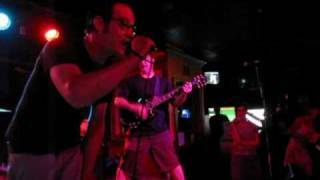 Descendents- Jean Is Dead 15. 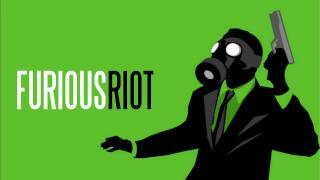 Albums has song "Jean Is Dead"